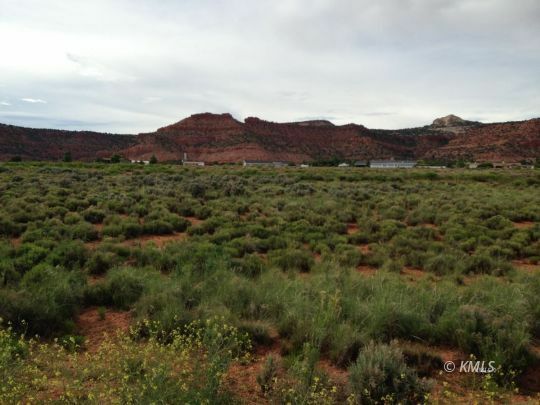 Adobe Realty - Kanab, Utah's long time real estate leader - is the premier choice for buying or selling real estate in Kanab, Utah (Kane County) or in the Fredonia or Cane Beds areas of Northern Arizona. 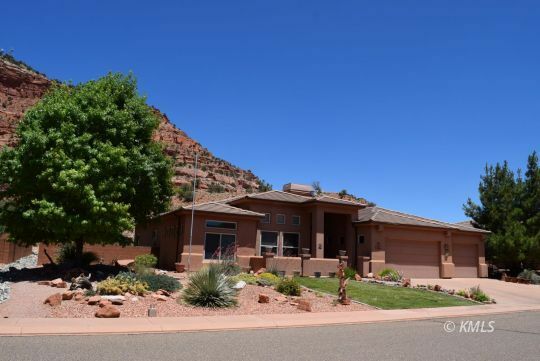 If you are looking for homes in Kanab Adobe has been number one for Kanab real estate since 1996. 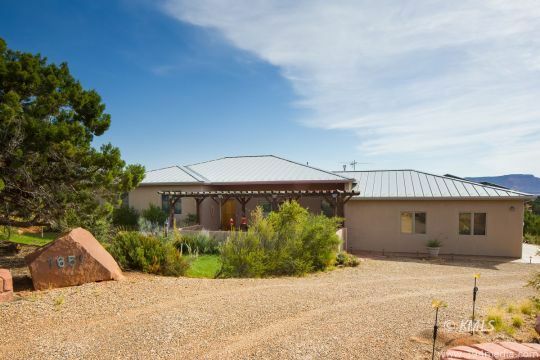 Now that they are also licensed in Arizona, they are - without question - the best office to work with anywhere in Southern Utah and Northern Arizona! 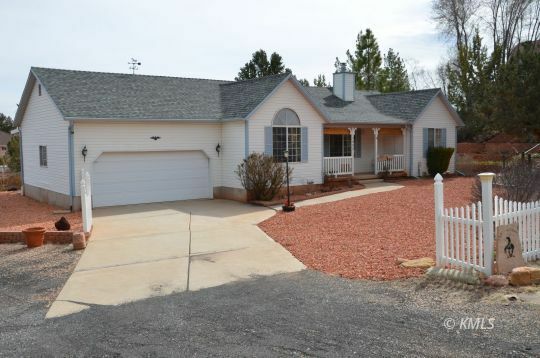 From this website, you can view available Homes For Rent, search all of the current listings in either the Kanab UT MLS, the Fredonia AZ MLS, or view our office's Featured Listings. 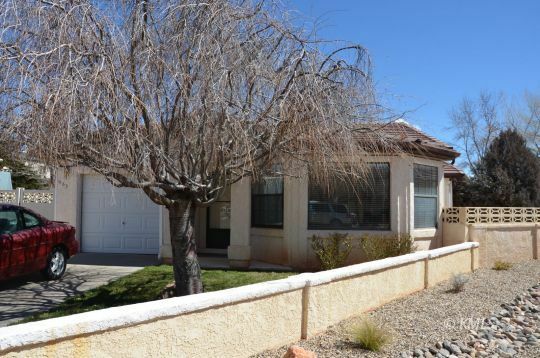 If you have any questions about any of the properties for sale or would like us to arrange an appointment to preview any of these properties, please give us a call toll free at: 1-888-385-0595 or CLICK HERE to send us an e-mail. 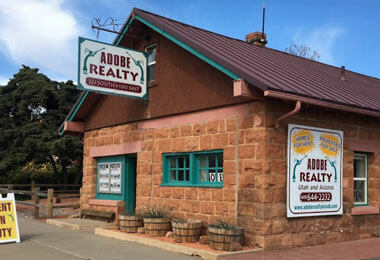 When it comes to selling real estate in Kanab, UT or Fredonia, AZ, find out why nobody does it better than Adobe Realty! 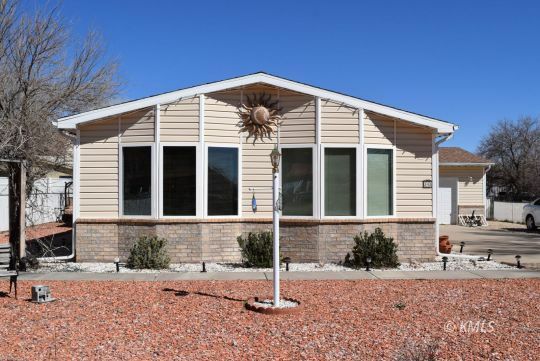 Learn more about our listing services what we can do to help maximize the exposure for your property. 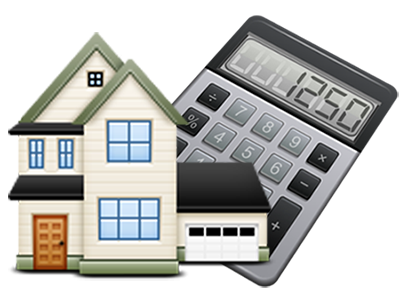 If you are considering moving to the area, or if you would like us to help you find the perfect home to fit your needs, please let us know how we can help. 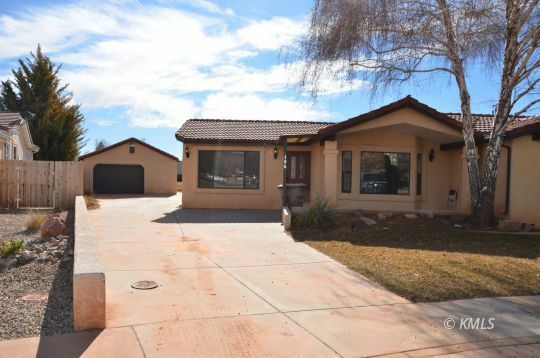 After previewing our site, if you have any questions at all or would like more information about the area or any specific properties, please give us a call or send us an e-mail. Thanks for visiting our site. We look forward to working with you, and helping to make your dreams a reality!